I think my house was hit by a power outage, and I don't have a UPS, yet, sadly. But anyways I came home and everything seemed fine. Except I can't or get showed any dockers I have installed and can't power on any VM's. I have my diagnostics and some screenshots linked here. I'm not totally sure, but it seems to be my SSD that is something wrong with. - It for some reason have just recently passed a parity check, and my normal disks seems just fine. I can browse all the files on it I just don't know if I can open any of them, as I didn't have my laptop with me when I can home for a short period. Cache filesystem is corrupt, backup, re-format and restore data, you can use this to help with the backup/restore. Will do that when I come home again on friday. Hope it will work without to much hassle (fingers crossed) - and thanks for the quick response! I have started a copy of the data of the ssd cache disk. And most of the files seems to copy just fine. But some of my kinda important files (I had not yet synced to a cloud, sadly) can't seem to copy I just get a input/output error. Can't use the `cat` `nano` or anything on the files. Please don't tell me they are totallt lost? the files still reports sizes. I just can't seem to copy, move or open then Is their some special tool I can use and try to save the files? 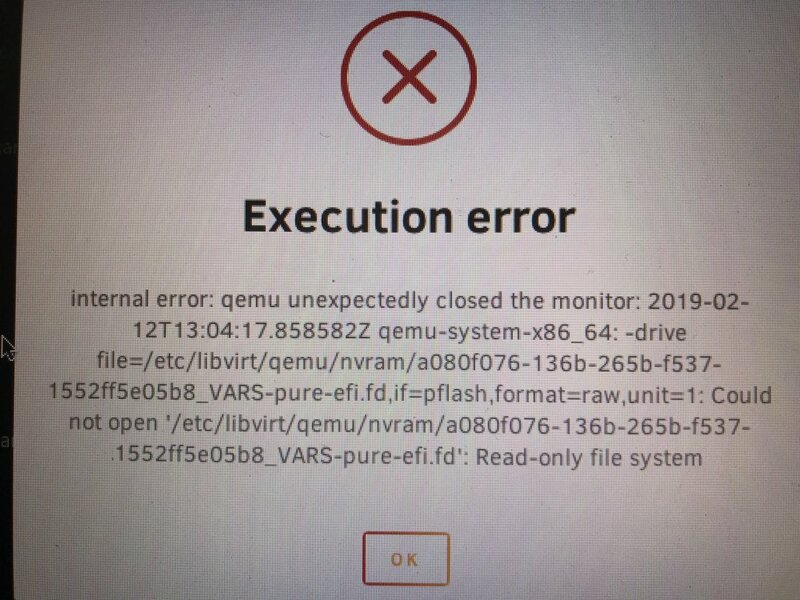 If there are checksum errors btrfs will give an I/O error instead of the corrupt file, post the diags after trying to copy one of those files. Yes, there are checksum errors, there's a way to copy them, though they will still be corrupt, but in some cases a corrupt file might be better than no file at all, you can get them with btrfs restore, but recommend you first move (instead of copy) all the good files, all the ones you can, so you can btrfs restore only the corrupt ones to a separate folder.